To begin with, you will need some tulle. I am documenting this tutorial for my Tulle Skirt SewAlong, which is why I am using tulle that comes in a 54 inch width. When tulle is purchased in a fabric store, it comes on the fold. If you remove the tulle from the bolt but leave it folded, you now have 2 layers of tulle at 27 inches each (54 inches divided by 2). Gather the tulle on the fold, which means you will end up gathering two layers of tulle that are 27 inches wide.No need to cut the tulle, no need to unfold the tulle. We will keep it simple! The gathering foot works in conjunction with the tension and stitch length. The higher the tension, the tighter the gathers. The lower the tension, the softer the gathers. 9 is the highest tension on my machine, and I like to use either a 8 or 9. You can experiment with the tension settings on some scrap tulle to determine what you like. Set the stitch length to a basting stitch (highest stitch length). This is a 5 on my machine. Step 3: Take the folded edge of the tulle and slide it underneath the gathering foot. Make sure the fabric extends beyond the gathering foot to avoid bunching. While holding the treads, lower the gathering foot and lower the needle manually into the fabric. Do not engage the foot pedal until after you have lowered the needle manually to secure the fabric. Step 4: Gather away! Press the foot pedal and let the machine do the magic… I used the highest tension and as you can see my gathers are pretty tight.. This will make for a poofy skirt! Happy National Sewing Month!!!! Wooooohoooo… What a perfect day to start our sew along!! Also some good news- I will be contributing to the Fabric Mart Fabricista Blog! Tulle: I suggest using tulle that is 54 inches wide. Tulle comes folded on bolts. Leave the tulle folded. This will give you a skirt that is 26.5 inches long from the waist band to the hemline, if you use a half inch seam allowance. As far as how many yards to purchase, I suggest the following: Waist 24 to 26: 6 yards, Waist 27 to 30: 8 yards. Waist 31 to 36: 10 yards, Waist 37 to 40: 12 yards. I love getting my tulle from Joann’s. It’s nice and soft and they have a good variety. Satin: This will be used as the waist band and as the lining. Follow the directions on your pattern to determine how many yards you need. I usually use two yards of satin per skirt. I prefer to get the satin at Hobby Lobby as it is stable and inexpensive ($4.99 per yard before coupons!) Stay away from flimsy lightweight satins! Both Hancock and Joann’s have bridal satin as well! Always use coupons, because you can buy more fabric with the savings! Invisible zipper: I suggest 7- 9 inch invisible zipper, unless you have hips that are much larger than your waist, in which case, you will want to opt for a longer zipper. When in doubt, go longer. Have questions? Ask! The right tools make all the difference and make sewing so much fun! I am including links but you can probably find better deals elsewhere..
and a concealed zipper foot for this project. These two make gathering tulle and inserting an invisible zipper a breeze. As far as the schedule is concerned, here is the general schedule. Based on how everyone is doing, I might extend it if need be! I can’t wait to start sewing along side with you!! 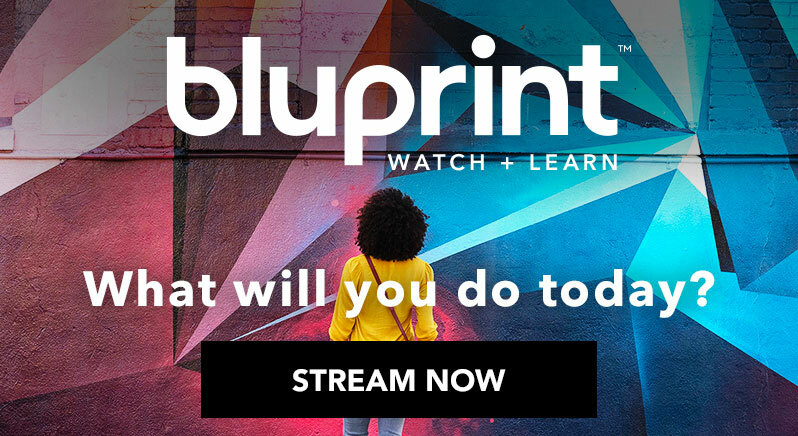 Let me know if you have any questions about getting started. Tulle Skirt Sew Along Announcement and Pattern Giveaway! On Sunday night, I was working on a supply list for a tulle skirts tutorial I am working on, and it occurred to me… why not host a sew along? I remember many years ago, I wanted to make a three-tier tulle skirt (it’s still on my bucket list). Back then I did not have the confidence to make garments. I looked everywhere for an easy to follow tutorial and didn’t find anything that satisfied me. Some were much better than others, but the finishing always confused me.. I was overall just intimidated by handling tulle.. Since then I attended fashion school, completed an internship and have made a quite a few tulle skirts, like the hot pink one featured here…Once we are done with the sew-along, you will know how to make one of these skirts below! You can then re-use these techniques in making other garments and make all types of skirts! For example, if you learn how to apply a waist band on this skirt, you can apply a waist band on shorts and pants! If you learn how to apply a zipper on this skirt, you can apply a zipper on any garment! 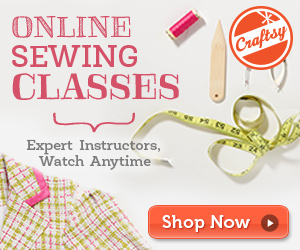 This project will not only build your skill set, but also your sewing confidence! The Sew Along start date is September 1st. I will publish a supply list on Tuesday September `1st , so you have one week to get your supplies before we jump into cutting and sewing on Tuesday September 8th! Since different pattern companies and fabric stores have pattern sales at different times, I wanted to go ahead make a few pattern suggestion. You can use any circle skirt pattern really. Here are some suggestions: Simplicty 1200 , Mccalls M7197. You can use any circle skirt pattern instead. Just remember that we will be making a midi length and I suggest something that has a straight waist band, two side seams and a centre back seam. Lets keep it simple! I will be using Mccalls M719 to make my tulle skirt. I also have three extra Mccalls M7197 patterns that I will be giving away today. I have two in the size 14-22 range and one in the size 6 to 14 range. So if you are interesting in winning this pattern for the sew along, all you have to do to enter the giveaway is a leave a comment below with which size you would like to win. You can enter now through August 24th. Three winners will be announced August 25th! I can’t wait to sew along with you. Hope to see you soon!